Using Genuine Parts reduces the risk of generating set damage that can result from the use of non-genuine parts that’s why Baghdad Al Salam supplies a complete range of high quality of spare parts for generators engines, alternators at competitive prices. 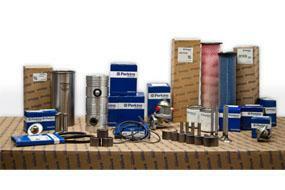 We offer genuine Perkins Engines and Leroy-Somer Alternators spare parts. 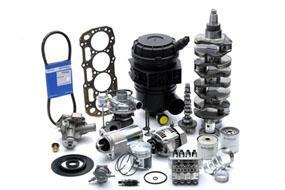 Engine Parts, Heads, Valves, Muffler, Crankshaft, Pistons, Springs and more. 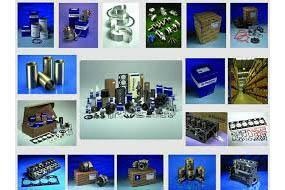 Generator electrical components including control panel, wiring, regulators, switches, outlets and more. & many other spare parts from different brands.